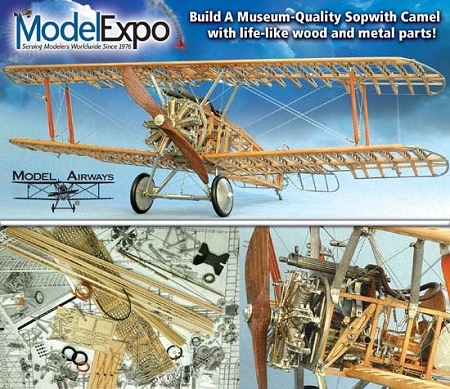 Model Airways (a division of Model Expo, Inc.) has gone to great lengths to recreate this legendary World War I fighter. 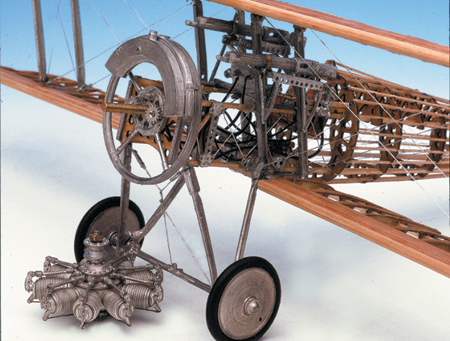 We've designed our Nieuport 28 from original plans, photographs and restored aircraft on display in several museums. 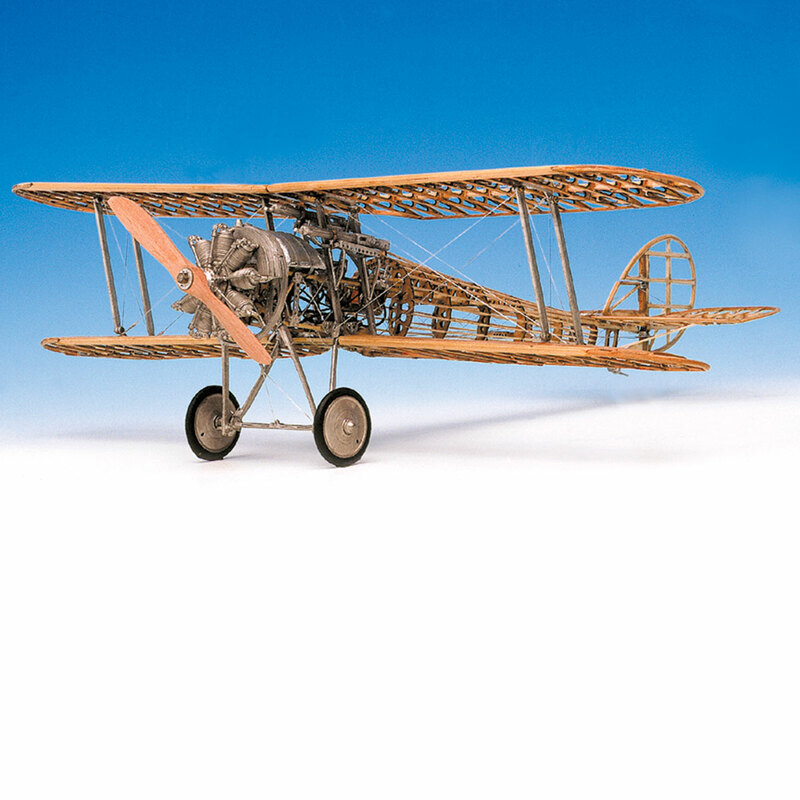 The historically accurate model reproduces virtually every detail of the real airplane. 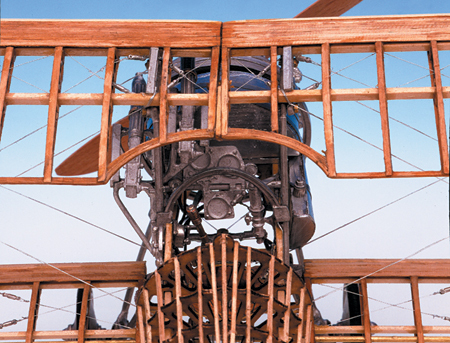 The open framework allows for authentic detailing and shows the intricacies of construction. 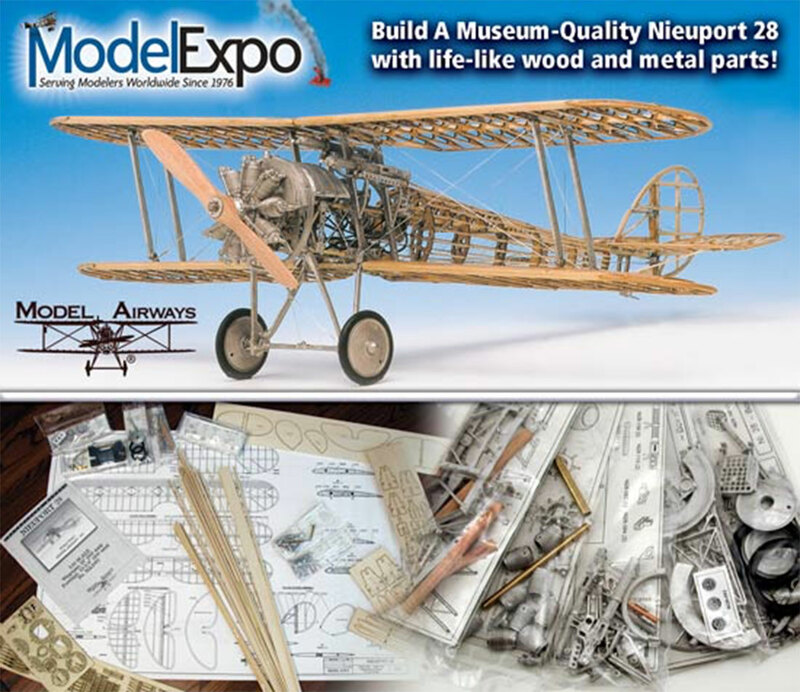 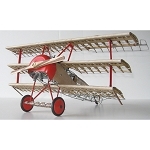 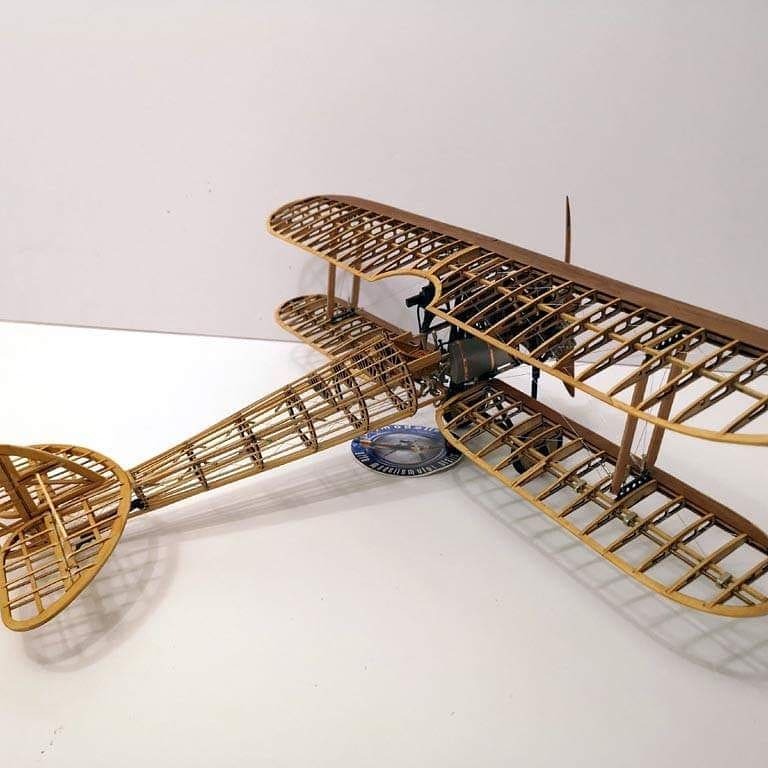 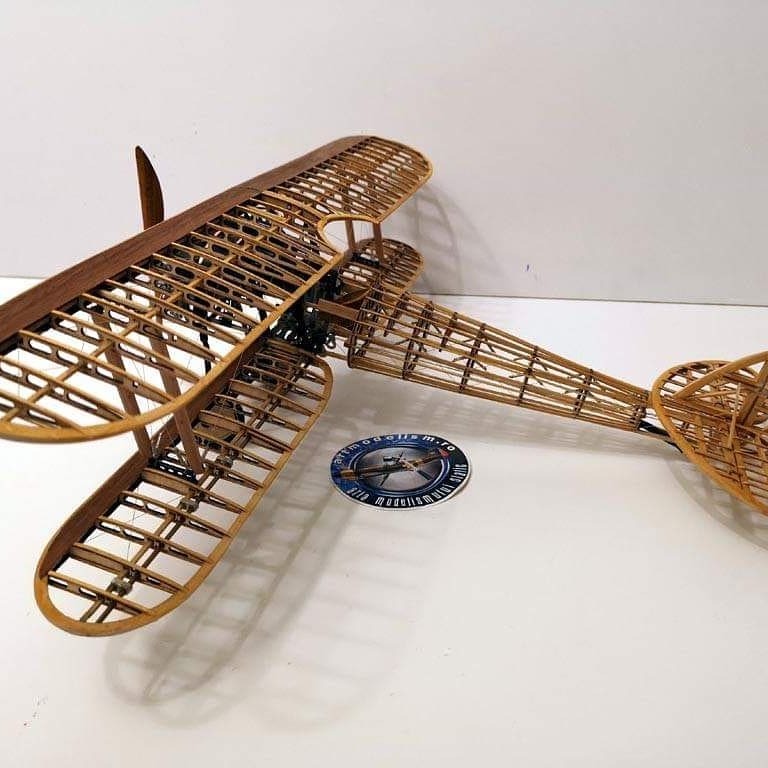 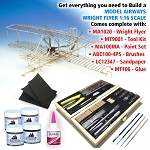 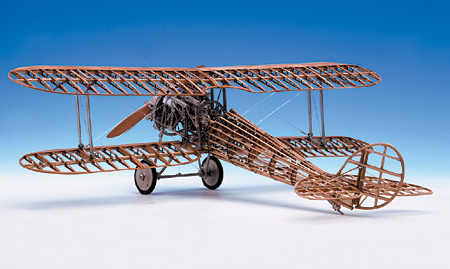 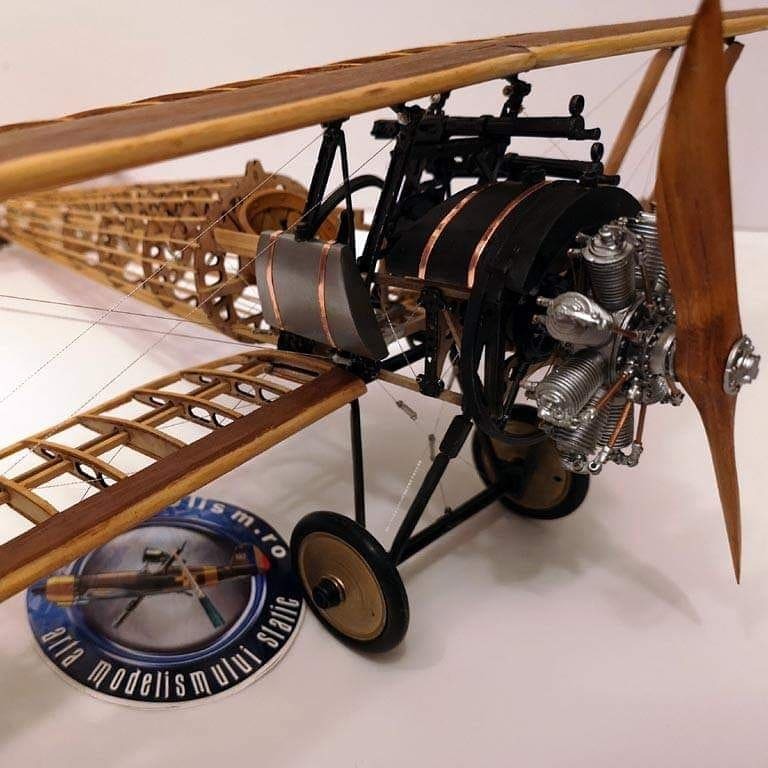 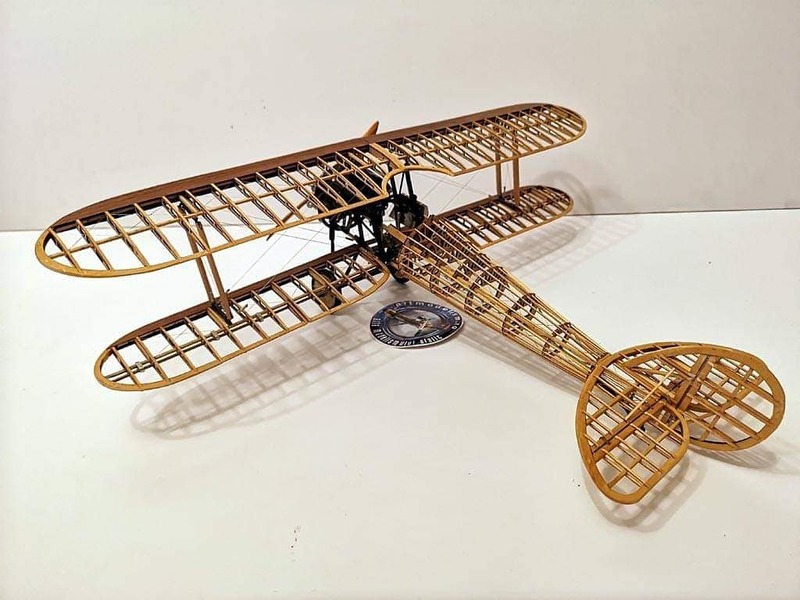 Model Airways Nieuport 28 airplane kit contains over 190 laser cut basswood and birch plywood parts for ribs, fuselage and other wooden components. 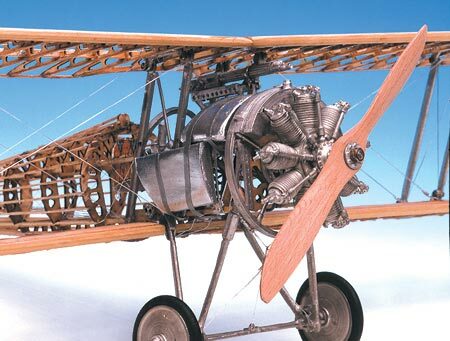 Hundreds of finely cast Britannia metal, copper, aluminum, brass and rubber parts make up the instrument panel, fuel tank, turnbuckles, ailerons, struts, compression bar, stabilizers, machine guns, wheels, tires and more. 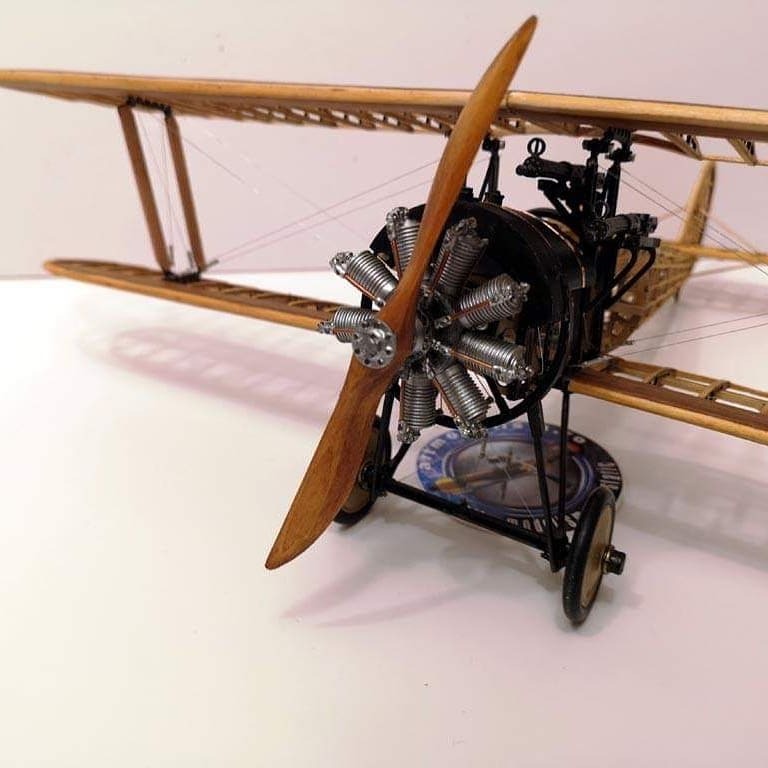 A perfectly scaled rotary engine- complete with cylinders, distributor, spark plugs and crankcase- is also assembled from Britannia metal castings. 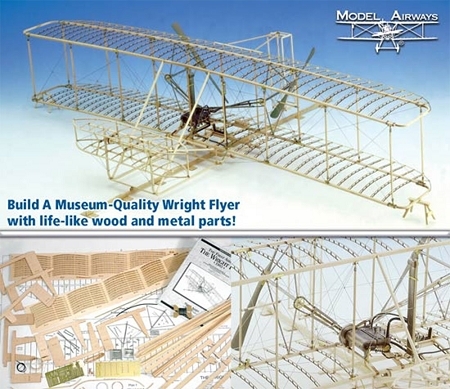 Three sheets of plans and an explicitly illustrated, step-by-step instruction manual will assist novice and expert modelers in the completion of a museum quality model.